Google is now upping the ante and pushing for sites with any type of form to enable HTTPS by October of this year. This means if your site has a simple contact form or even a basic site search, you will need to upgrade to a secure site if you don’t want to lose visitors. This is especially important since Chrome is now the number one browser for web traffic. It’s also the default browser for Google mobile devices such as Samsung Galaxy smartphones and Nexus tablets. 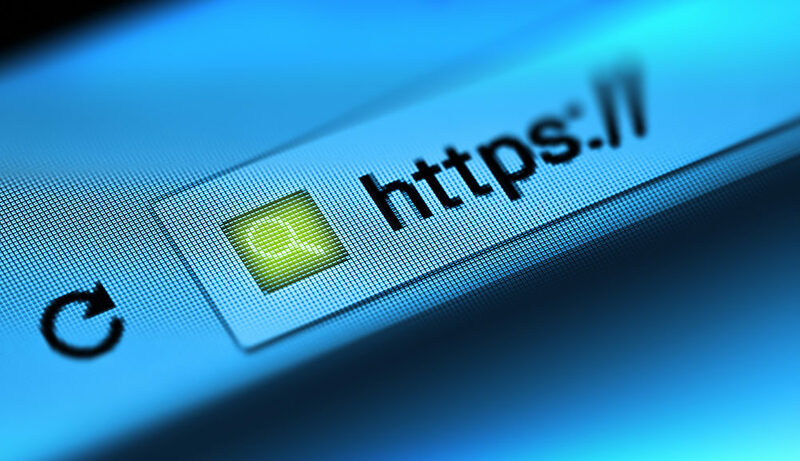 There are a few steps required to enable HTTPS on a website including: the purchase of an SSL certificate, site backups, possibly updating content and migrating your site. Most of this can be done through your web host. If you need help navigating through these requirements, give us a call at (915) 351-8440. Thank you! We hope you find many other articles useful as well.